News & Trends> Product Trends > Rehabilitation > Could One Hour a Day Make the Foot Pain Go Away? More than three-quarters of Americans have suffered from foot pain, the American Podiatric Medical Association reported a few years ago. "The term equinus comes from equine. Its correlation is walking on the toes compared to a horse hoof, ” DeHeer told MD+DI. To help patients stretch the two calf muscles associated with equinus—the gastrocnemius and soleus—DeHeer created The Equinus Brace along with John Moorin and Ricky Heath. 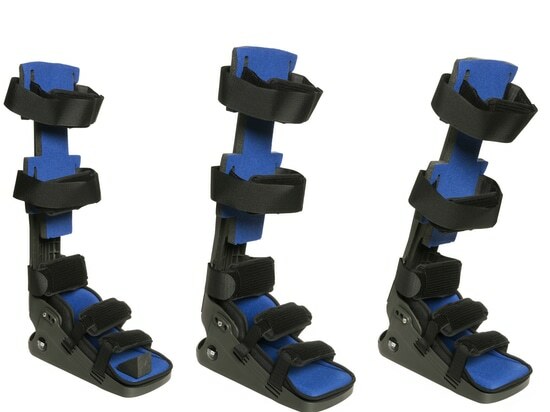 Launched under the company name IQ Med LLC, The Equinus Brace is intended to address Achilles tendonitis, plantar fasciitis, and more than 30 other foot and ankle disorders. The Equinus Brace only needs to be used for one hour a day, unlike night splints. 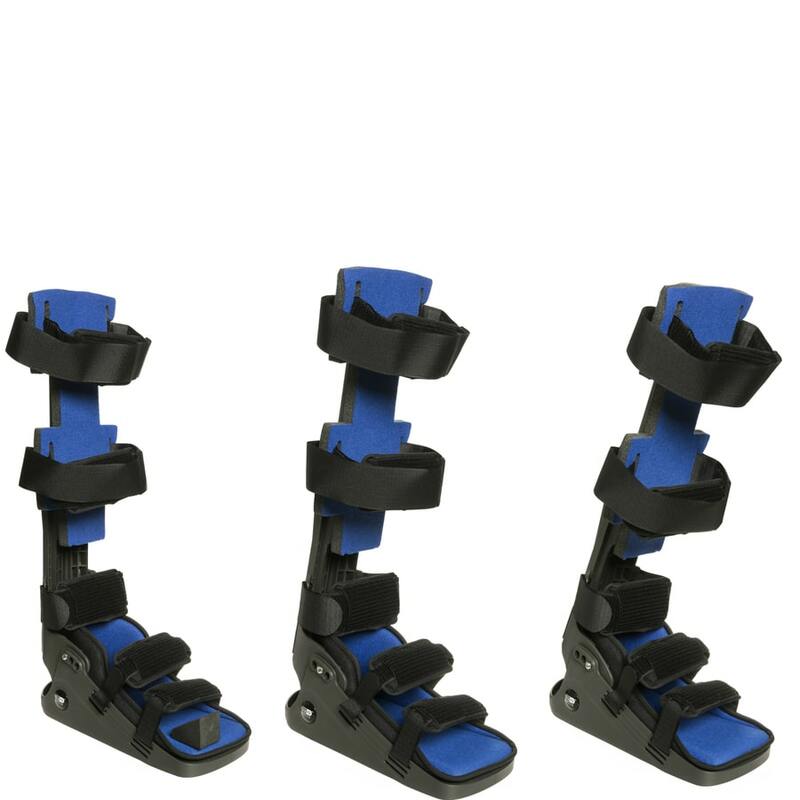 According to the company, it is the only brace for equinus that extends above the knee, maintaining the knee in full extension while dorsiflexing the ankle. A patented toe wedge isolates the dorsiflexion force to the hindfoot as well as externally rotates the tibia to fully extend the knee. Adjustable ankle hinges promote gradual, safe stretching, the company stated in a brochure. IQ Med plans to launch a consumer version by the first quarter of next year.